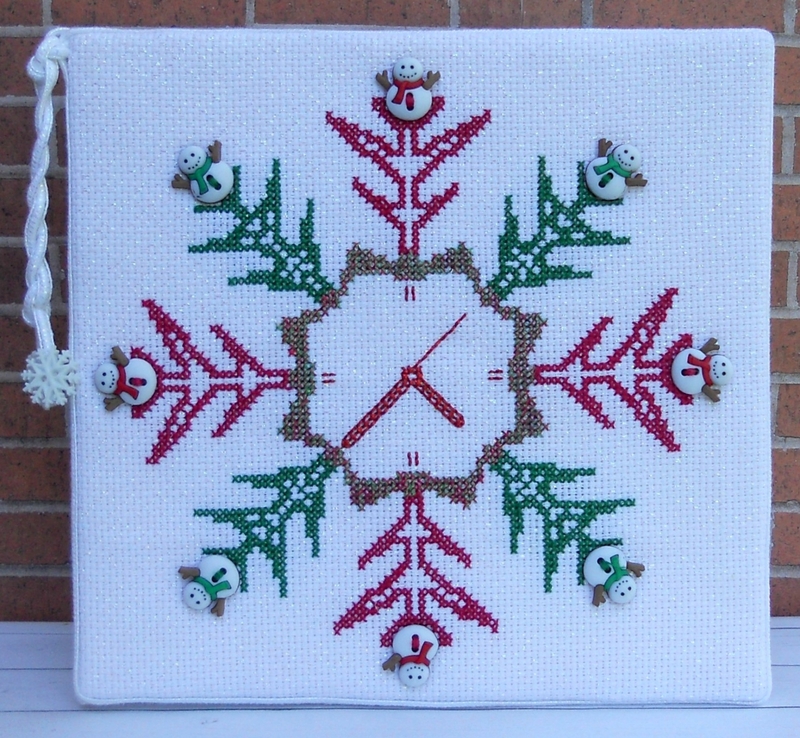 Create a clock like no other for your home décor using needle, thread, and decorative buttons! Perfect to display for the holidays or in the winter season. 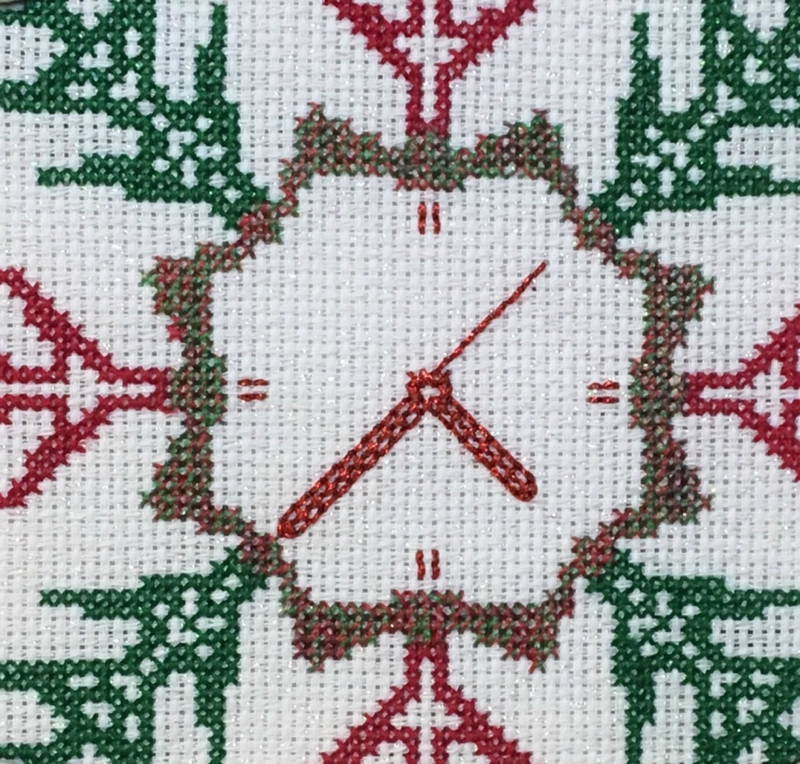 “Snow Time” will be a conversation piece for sure. 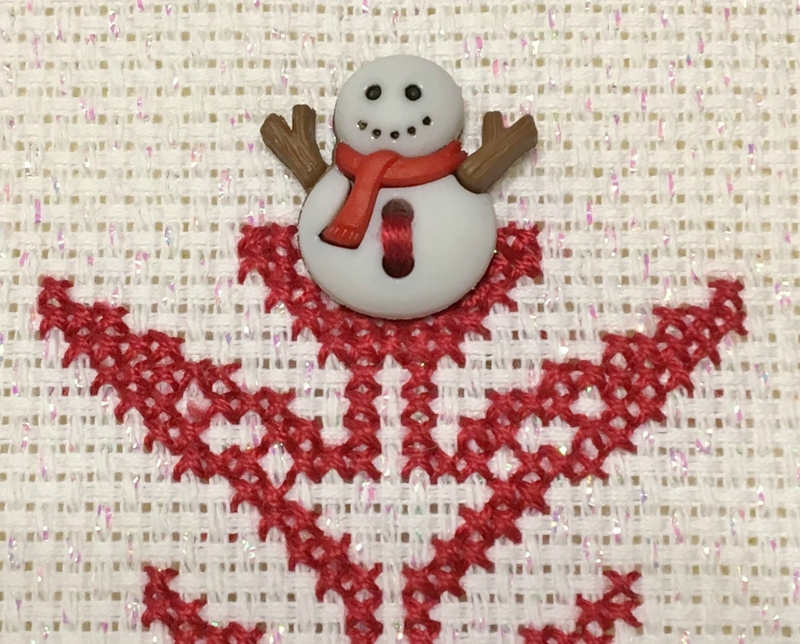 One pattern information sheet - includes symbols, identification numbers and names of floss suggested. Delivery: When your order is complete, this PDF file will be available for instant download. 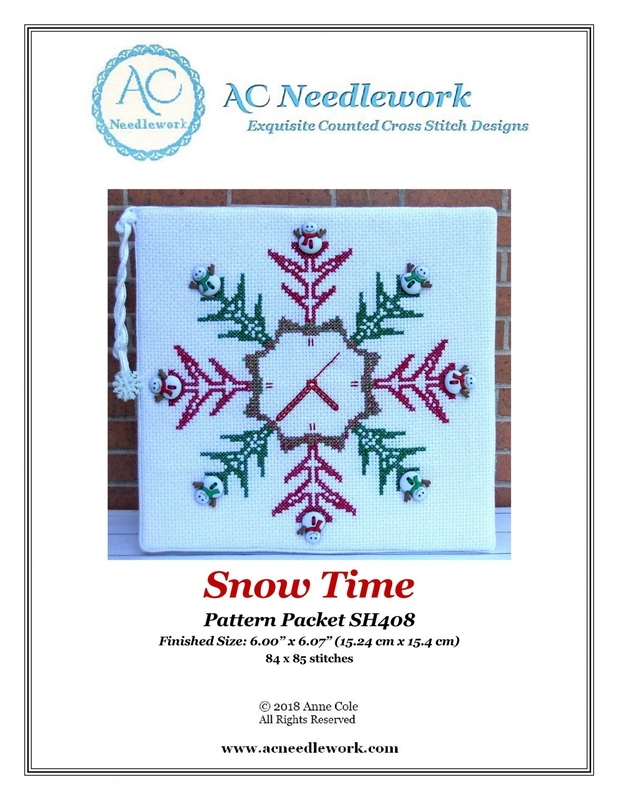 Join the AC Needlework Community for exclusive offers and news.